Best wishes to you, Joy, and to all those lives you will touch with your goodness! Whether the subject is religion, education, politics, or even eating -- when you swim against the current, you’d better be strong, confident, and resilient. Parents who work to feed their children nutritious foods know this well. 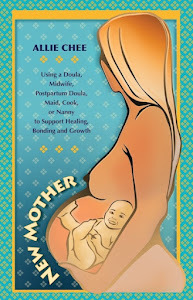 --In Utero and Breast milk: Mothers set the stage for their children’s tastes in utero and when breastfeeding. 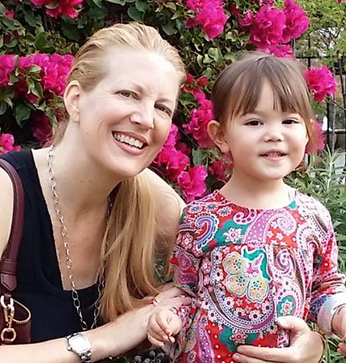 Of course the baby’s nourishment is directly affected by the healthy choices a mother makes before it is born, and it develops taste preferences and the ability to digest different foods from the micronutrients that are transferred in the breast milk. --Beginning on Solids: When beginning children on solid foods, there is no need whatsoever for them to have added sugars, salts, or flavors. Sugary fruit juices (this includes juice without “added sugar”) and fruits in syrup are not an ideal choice, and are discouraged in Traditional Chinese Medicine (TCM). Simple, organic puréed grains and root vegetables first, followed by other vegetables, legumes and meats (and/or other protein), and a small amount of seasonal fruit sets the stage for healthy choices for a lifetime. --Young Children and Teens: Constant learning and involvement helps children understand why parents are giving them foods different from what they see all around them. 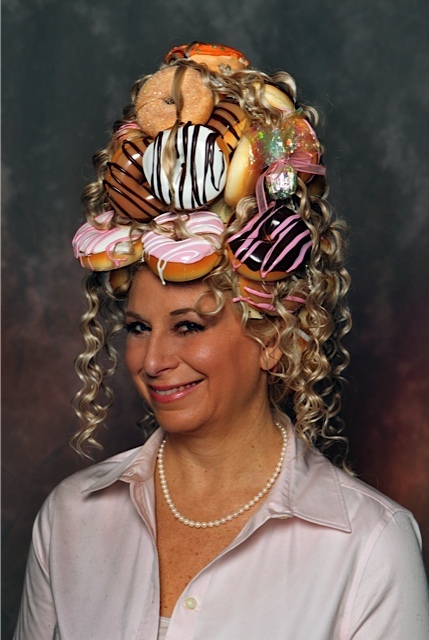 Is Your Hair Made of Dounuts? Joy Feldman, author of award-winning Joyful Cooking: In the Pursuit of Good Health, now turns her focus to helping children—and the parents working so hard to feed them properly. 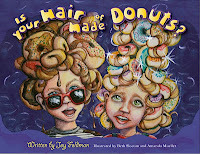 In her book, Is Your Hair Made of Donuts?, she presents in a colorful and engaging way how literally we are what we eat! She does a wonderful job of capturing children’s attention with a subject they would often otherwise find boring. Further, she helps them see that though they’re are not surrounded by other children eating the way they do, they are not alone or weird—they are intelligently building strength and health. 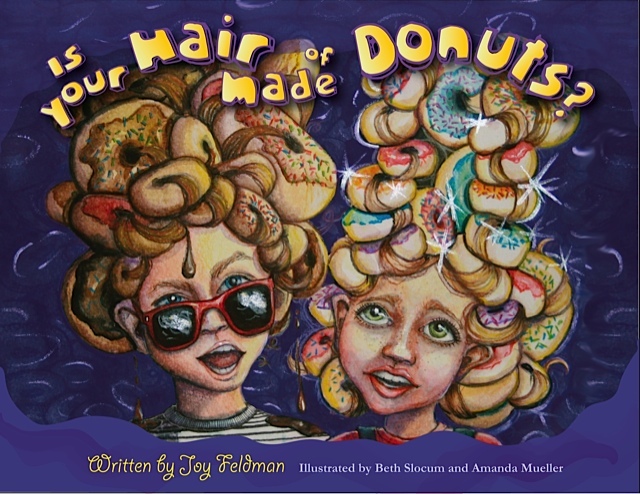 Labels: Children's Nutrition, Is Your Hair Made of Donuts? My favorite line in this article is about the circus of flavors and colors of baby food. Great visual!